Germany. €10 2015. 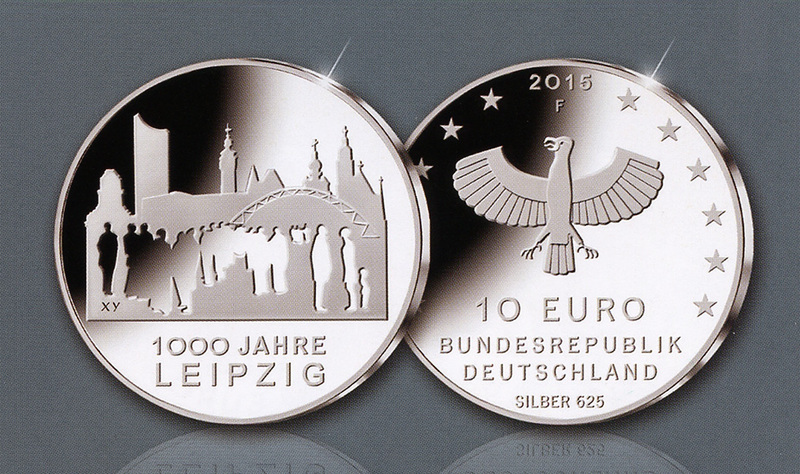 1,000th anniversary of the City of Leipzig. at the time and heralded the end of the East German regime.